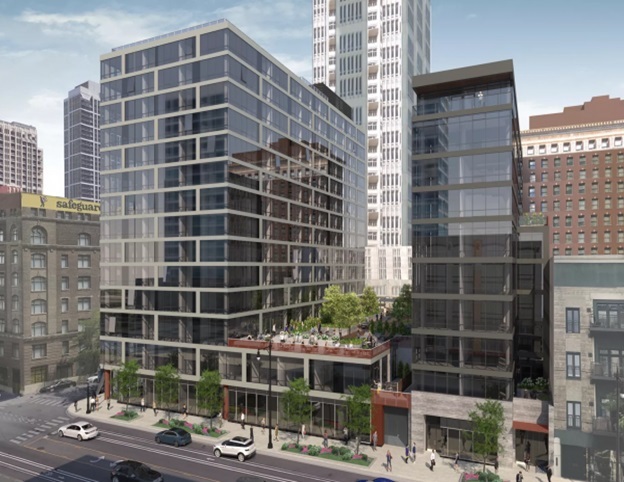 Associated Bank has secured a $50 million loan for the construction of a 261-unit multifamily project in Chicago’s South Loop, ReBusinessOnline reported. Construction is slated for completion in August 2019. Subcontractors include: Electrical – Vader National Electric LLC. ; masonry – Adjustable Forms Inc. and RV Builders Corp.; plumbing – Warren E. Thomas; and refrigeration and mechanical – Westside Mechanical.